Crochet Yeah! 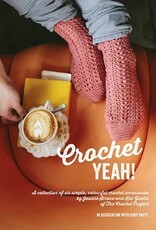 is a collection of six crochet accessories produced in association with CoopKnits using CoopKnits Socks Yeah yarn. 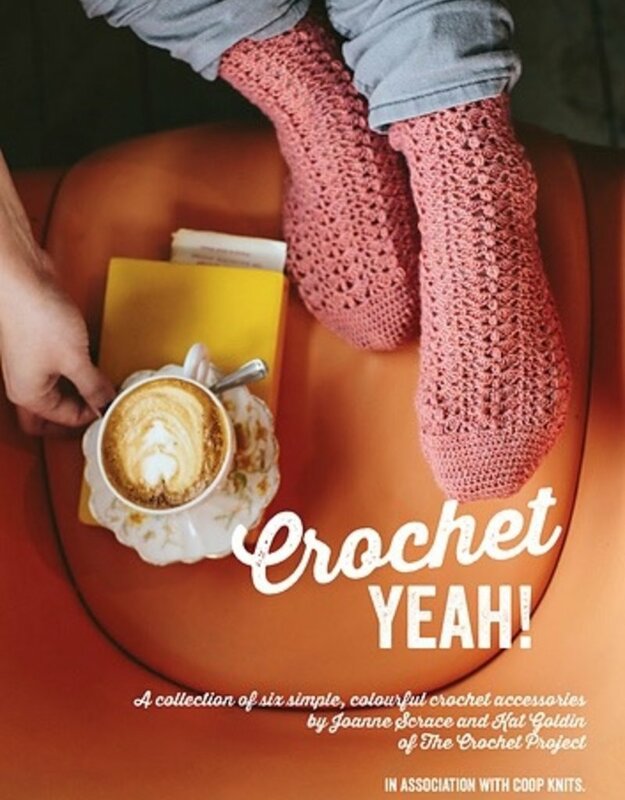 Whether you are new to crochet and looking for easy, well explained patterns or an experienced crocheter looking for stylish, fun to make, wearable accessories this is the book for you!